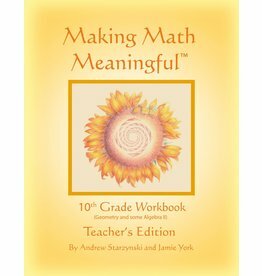 This workbook leads the student along a path of discovery. 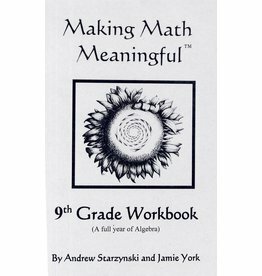 The and selection of problems contained in these workbooks are purposefully ordered. 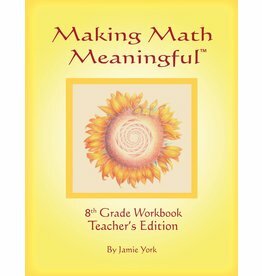 This book is essential for teachers to effectively use our Waldorf high,school math workbooks. 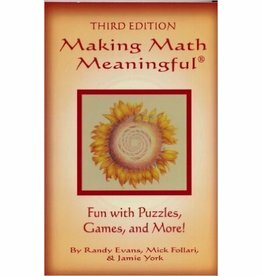 Making Math Meaningful: Fun with Puzzles, Games and More, 4th ed. 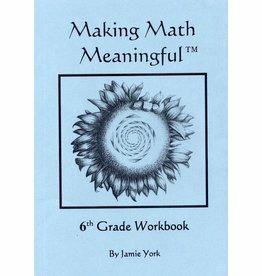 Author: Jamie York This Waldorf middle school source book for teaching sixth through eighth grades provides a method of teaching that helps develop the whole human being. 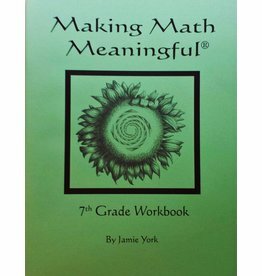 All the most awe-inspiring math you could bring into the classroom. 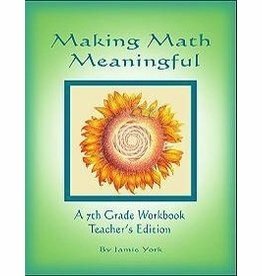 A source book for teaching grades one through five, with an answer key for the student workbooks. 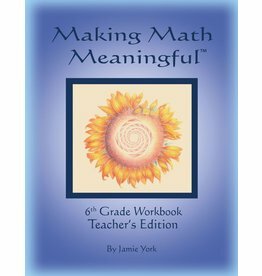 Author: Jamie York Practice problems, exercises, and mathematical adventures. 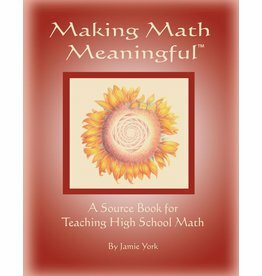 Author: Jamie York This Teacher’s Edition of the workbook contains a year’s worth of practice problems, exercises, and mathematical adventures for 10th grade. 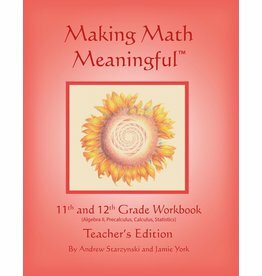 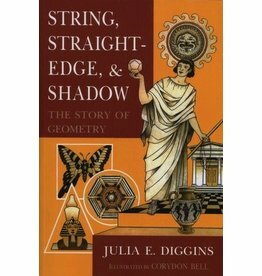 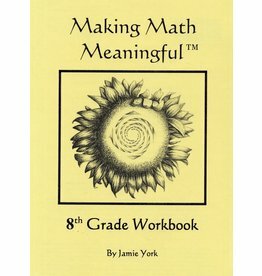 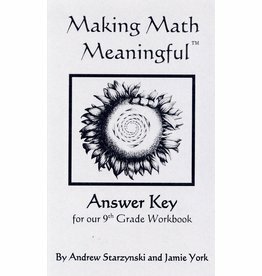 Author: Jamie York A 7th grade Waldorf math teachers book with answers to the students workbook.